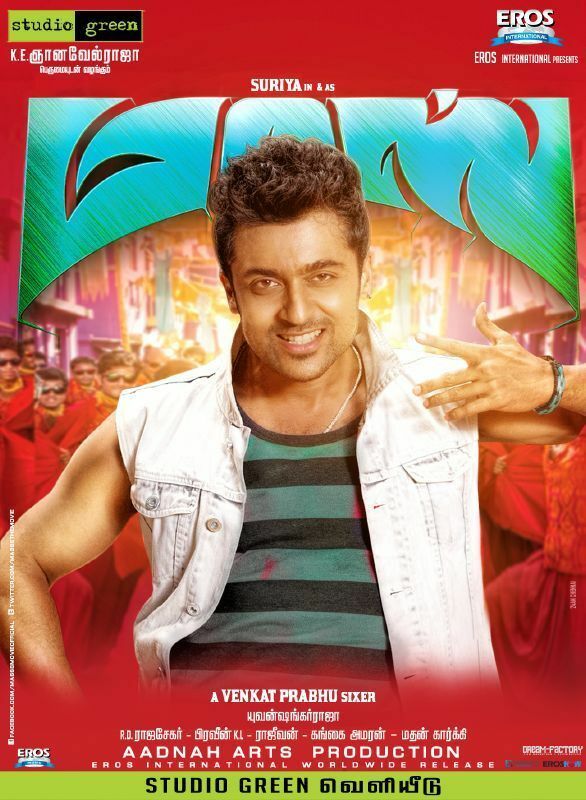 Masss, directed by Venkat Prabhu has been censored and given a clean U certificate. 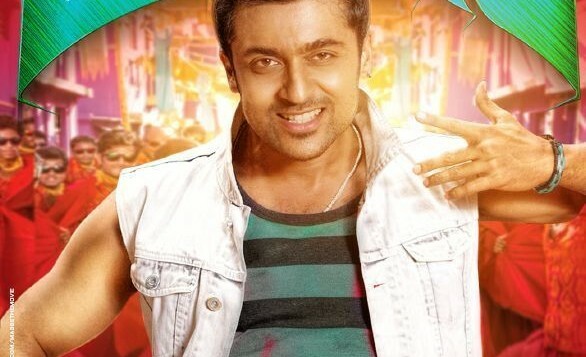 The movie has Suriya and Nayanthara in key roles.Pranitha plays the female lead. Music is by Yuvanshankar Raja. Eros Internationals will be releasing the film. The movie is produced by Studio Green. 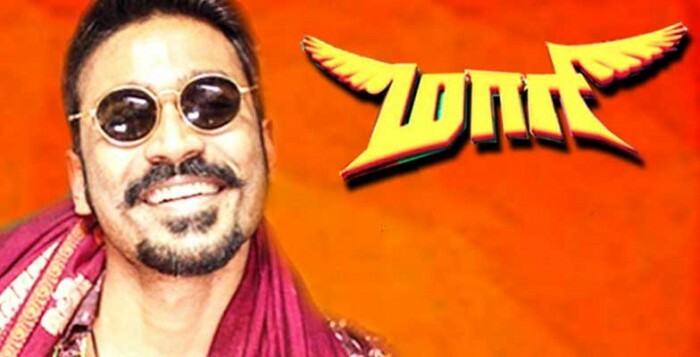 The audio launch of Dhanush’s Maari which was earlier announced as May 25 has been postponed to June 4 read the official statement from the team. It is said that the sudden delay is because Sony Music has requested the team to postpone the audio launch date so that they could make sure that the music will get released on all the platforms in same time. Mean time, the first look teaser of Maari will be released by this evening. 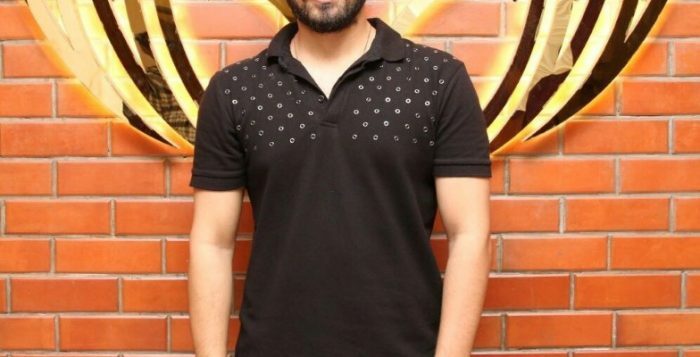 Produced by Dhanush’s Wunderbar Films and Magic Frames, the film is being directed by Balaji Mohan of Vaayai Moodi Pesavum fame and Anirudh Ravichander is providing the music. 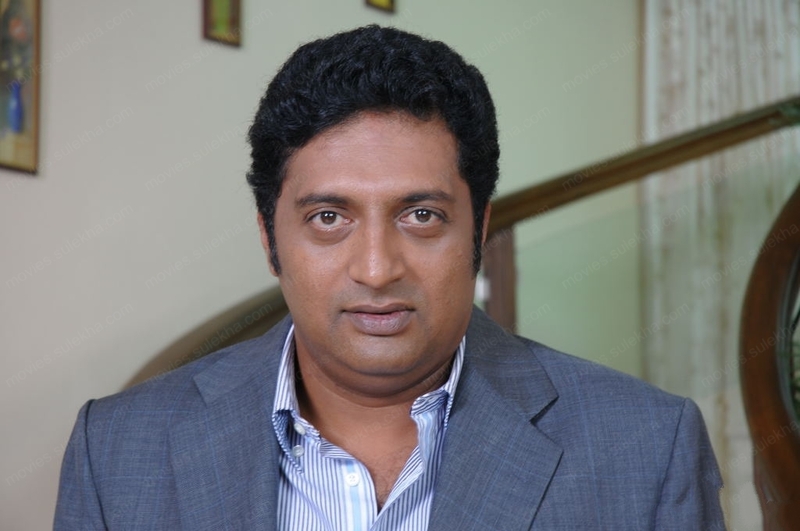 Prakashraj was spotted shooting for a photo session with Kamal Haasan for Thoonga Vanam in Chennai. 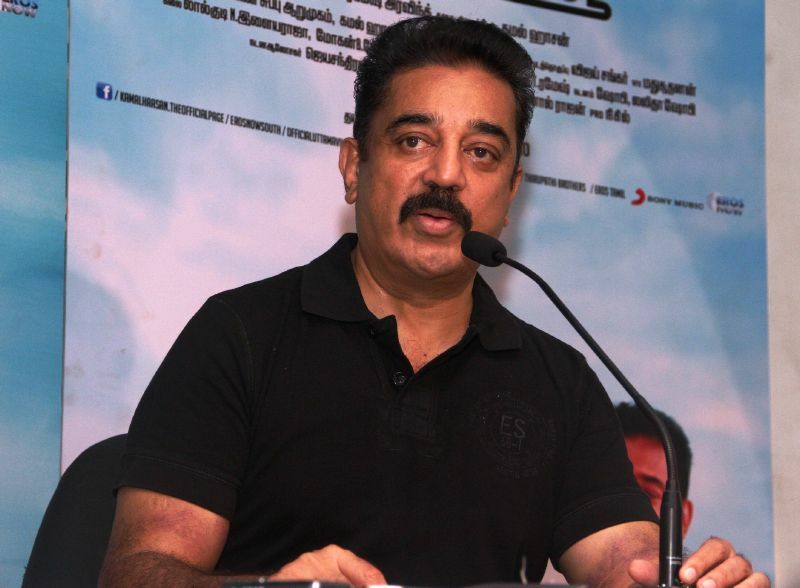 The movie is directed by Kamal’s associate Rajesh. National award winning actress Priyamani will enter the wedding knot soon. The famed National award winning actress said, I have decided to settle in life. Will marry my lover early next year’. Interestingly Priyamani has been a busy actress doing films in almost all south Indian languages. She worked with almost all big artistes and films of big filmmakers. Now she has chosen to marry next year. Sources say that she will finish her acting commitments and would marry the man of her choice with the blessings of her mother. Siddarth Rao & Gitanjali Selvaraghavan, have come a long way from just watching movies together to executing movie productions now. Jyothika is all happy for her 36 Vayadhinilae has made it big. She thanked all her fans, well-wishers and friends for the success. Quality matters the most, she says. Jyothika thanks her director fpor the inputs and say the role was a pleasant experience for her. The movie has Rahman playing her husband. Music is by Santosh Narayanan. Jagapathy Babu and Charmee-starrer Nagaram Nidra Potunna Vela, a Telugu blockbuster is all set to speak in Tamil. The Tamil version is titled Thalaipu Seithi. Produced by Ramana Films, the movie has music by Yasho Krishna. It is an action-packed venture and Charmee plays a newsreader. She gets into a tangle and how Jagapathy Babu helps her forms the crux. All works are completed and the movie is releasing soon, say the producers. 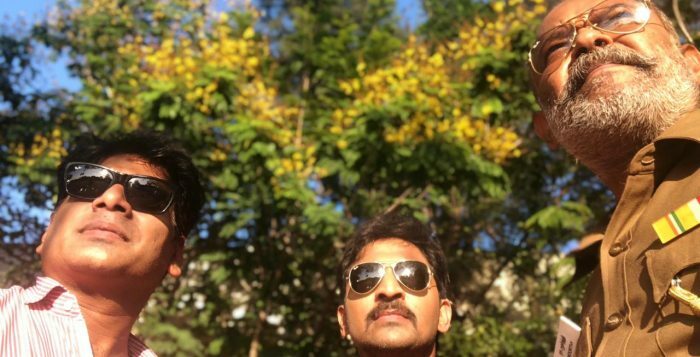 Sanu Varghese will do the camera with Ghibran scores the music and Vijay Shankar is the editor. My assistant Rajesh will direct the movie’. 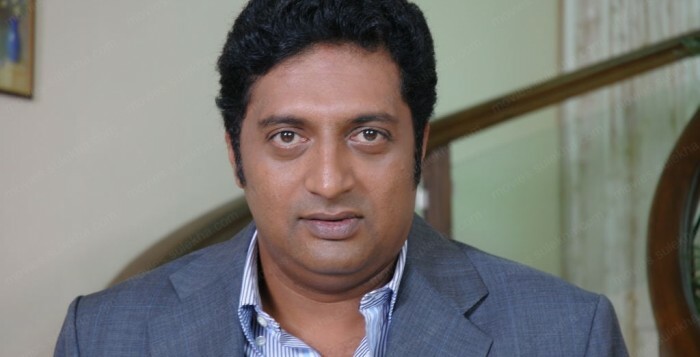 Meanwhile, reports say that the movie would have Trisha, Prakashraj and Uma Riyaz playing key roles. The shooting will begin this June. Director Vishnuvardhan has been an epitome of power factory within, a maker with splendid and spontaneous ideas. 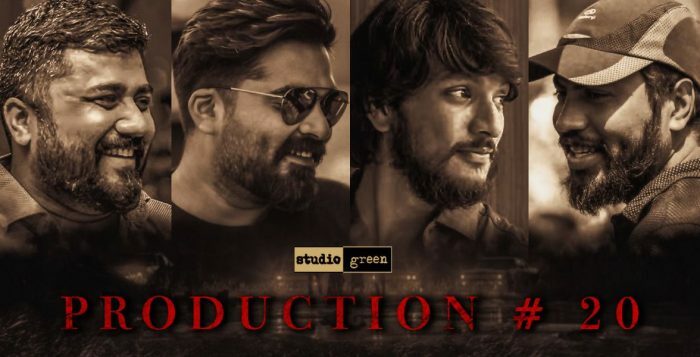 Winning laurels for his impeccable entertainers based on different genres, Vishnuvardhan is now close on the heels of wrapping up the post-production works of his upcoming film ‘Yatchan’ starring Arya, Krishna, Swathi and Deepa Sannidhi in lead roles. The director is too excited that the final output of the film has shaped up well and will be releasing shortly. This is the fifth time Jammy as Vishnuvardhan fondly calls ‘Arya’ is playing lead role in his project. 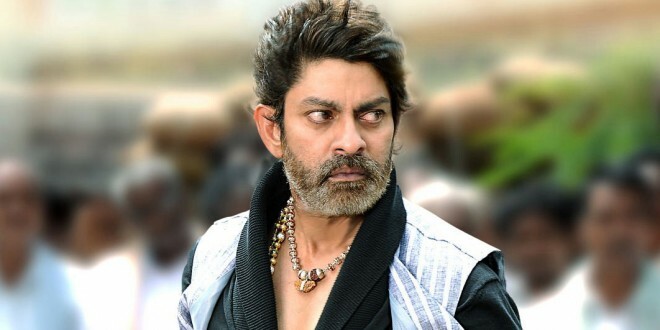 “Whenever I am about to complete a project with Arya, he would abruptly come up with an inquisitive statement of when shall we start up our next project,” jocularly says Vishnuvardhan.Vishnuvardhan also mentions that both the heroines Swathi and Deepa Sannidhi have performed colossally in this film. “Yatchan will be a perfect entertainer based on action, comedy, friendship and romance, somewhere in the zone of Arindhum Ariyaamalum and Pattiyal,” tots up Vishnuvardhan. 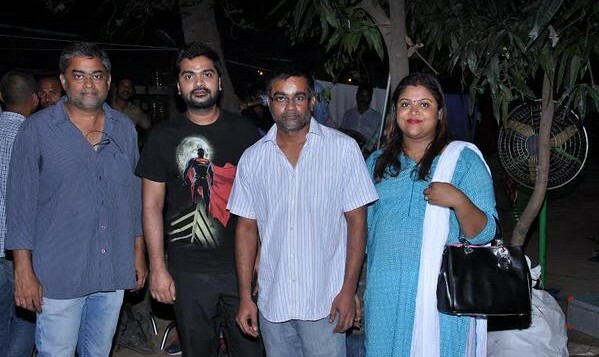 Yuvan Shankar Raja has composed music for this film that comes as a package of 5 tracks in the album. More details on audio and theatrical release would be made shortly.Yatchan is produced by Vishnuvardhan Pictures and UTV Motion Pictures. வணிகநோக்கிலான படங்களில் கூட புதிய முறையில் கதை சொல்வதிலும் தொழில்நுட்ப துணையை பயன்படுத்துவதிலும் தனக்கென தன்னிச்சையான முத்திரை பதித்தவர் இயக்குநர் விஷ்ணுவர்தன். இரு நண்பர்களின் நட்பு பற்றிய கதை இது. இதில் ஆர்யா, கிருஷ்ணா, ஸ்வாதி, தீபா சன்னிதி நடித்துள்ளனர். ”இது இரண்டு புறம் போக்குகளின் கதை. அவர்களுக்கிடையே உள்ள நட்பைப் பேசும். நட்பு மட்டுமல்ல படத்தில் ரொமான்ஸ், ஆக்ஷன், காமெடி போல பல அம்சங்களும் இருக்கும் ” என்கிறார். ஐந்தாவது முறையாக ஆர்யாவை நாயகனாக்கி எடுத்துள்ள படம் ‘யட்சன்’. ”ஆர்யாவை வைத்துப் படம் ஆரம்பிக்கும் போது உள்ள புத்துணர்வு முடிக்கும் போதும் இருக்கும். முடித்தவுடன் அப்பாடா. முடிந்ததா என்று தோன்றாது.அந்தளவுக்கு புத்துணர்ச்சியை உணர வைப்பது அவரது ஸ்பெஷல். அடுத்த படம் எப்போது என்று அவரே கேட்பார் அந்தளவுக்கு எங்களுக்குள் நல்ல புரிதல் இருக்கிறது. முதன் முதலில் என் தம்பி கிருஷ்ணாவை, வைத்து இயக்கியதும் மறக்க முடியாத மகிழ்ச்சி.”என்கிறார். இறுதிக் கட்டப் பணிகளில் மெருகேறிவரும் இப்படம் விரைவில் வெளிவர வுள்ளது. விஷ்ணுவர்தனின் எல்லாப் படங்களுக்குமே யுவன் சங்கர்ராஜாதான் இசை. அந்தளவுக்கு பின்னிப் பிணைந்த கூட்டுறவுள்ளவர்கள் அவர்கள். 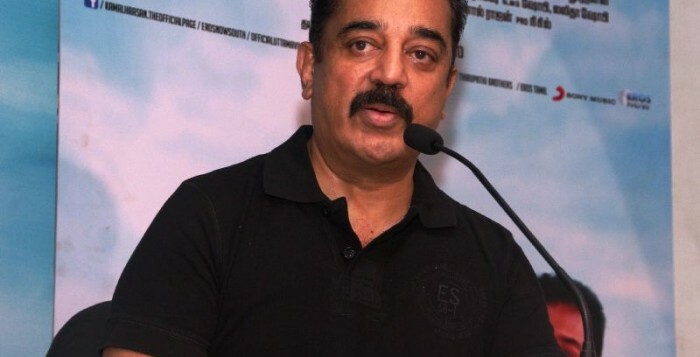 இப்படத்திலும் யுவன் இசை யமைத்துள்ளார். அனைத்து தரப்பினருக்கும் பிடித்த படமாக உருவாகி வருகிறது. இப்படத்தை விஷ்ணு வர்தன் பிக்சர்ஸுடன் யுடிவியும் இணைந்து தயாரிக்கிறது.